Here at Marco we’re always proud to support the barista community, but we’re especially excited to announce that we’re sponsoring the NEW Glitter Cat Barista Bootcamp. Whilst we all know the coffee community can be incredibly supportive and inclusive, taking part in barista training workshops and competitions is ultimately a very expensive pursuit. 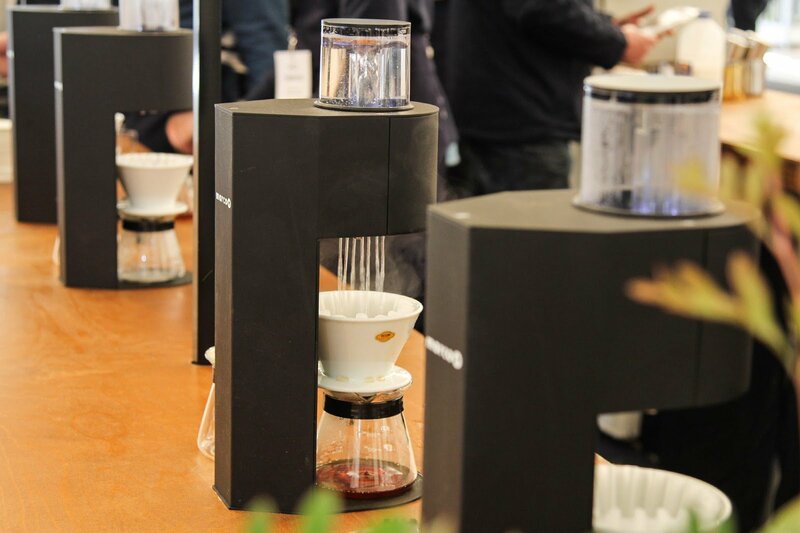 Money is a considerable barrier to entry for many coffee competitors as baristas are expected to spend their own money on training, entry fees, coffee and all travel expenses. Competitions can be an excellent way of advancing your career but for many, costs are too prohibitive and resources are out of reach. In response to this T. Ben Fischer, 2018 US Barista Championships runner up, has launched a new event called Glitter Cat Barista Bootcamp – an all-expenses paid coffee competition training program which aims to increase diversity and representation in the coffee community. Glitter Cat has selected 10 trainees who self-identify as members of marginalized communities, and will fully sponsor all participants; this means travel, room, board, training and materials. The ultimate goal is to provide training for the USBC to a group of people who may not have previously had the opportunity. This new event launches in Philadelphia October 23rd-25th 2018 featuring courses taught by Laila Ghambari (2014 USBC Champion), Pete Licata (2013 World Barista Champion), Lem Butler (2015 USBC Champion), and Erika Vonie (2017 New York Coffee Masters champion). Throughout the course of the program, the trainees and trainers will analyze the USBC rules and regulations, dive in to espresso theory, milk beverage development, and signature beverage research and development, with a focus on workflow, cleanliness, and presentation development. 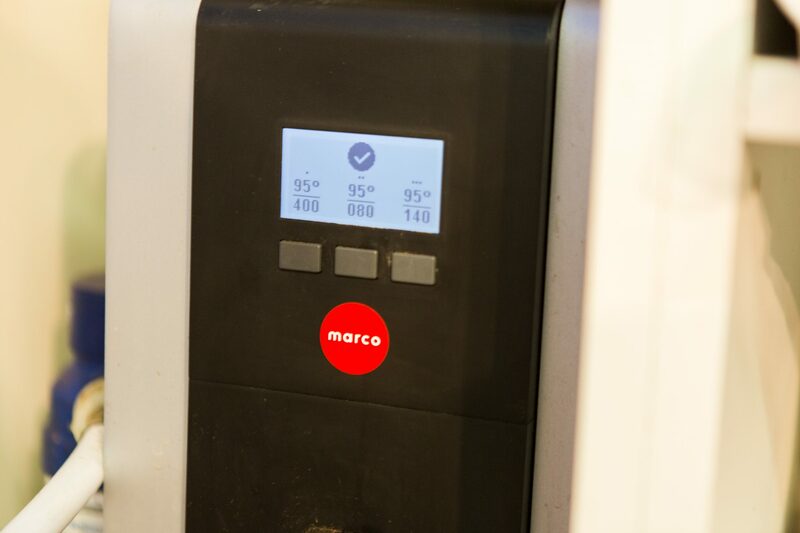 As part of the event Marco is providing a multi-temperature MIX PB3 boiler. The MIX can provide water at three different temperature from a single boiler, and is up to 70% more energy-efficient than leading competitors. 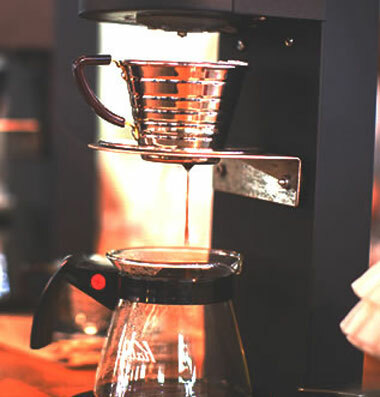 MIX – Three Temperature and Three VolumesWe will also be providing coffee service on our SP9 single-cup brewer. We wish all the trainees the very best taking part and hope to continue our partnership with Glitter Cat!